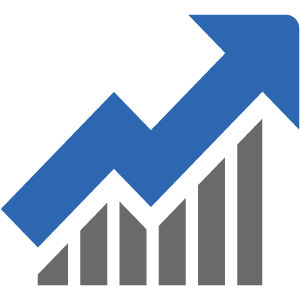 Since 2001, First National Energy Corporation has been actively engaged in provisioning the best and most reliable technology in wind, solar and hybrid solutions for the power generation market. Over the past 8 years, First National Energy has been dedicated to international research and evaluation of various wind turbine designs and technologies. The Company is proud to have found and successfully acquired the perfect autonomous renewable energy solution for multiple critical and non-critical power applications. The technology has more than 22 years of proven reliability and performance, industry recognition awards, and hundreds of installations that continue to perform efficiently to date. After many years this technology has evolved to become a completely fine tuned and state of the art solution chosen exclusively by military, national telecom corporations, large scale mining operations, municipalities to augment public utilities in remote areas and private users. To date, this technology has successfully produced in excess of 12,000 Megawatts of electrical power. 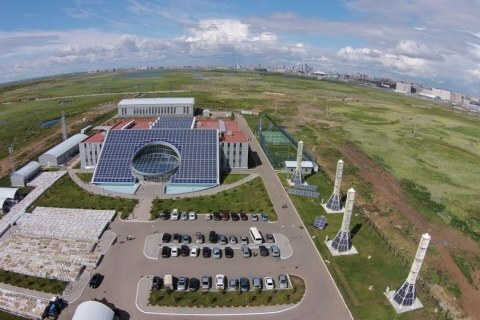 The Company has also forged strategic and commercial relationships with large scale leading power generation contractors, engineering firms, producers, and industry experts in order to support future commercialization and of this technology suite which is now positioned for major deployment in USA, Canada, Europe and India. 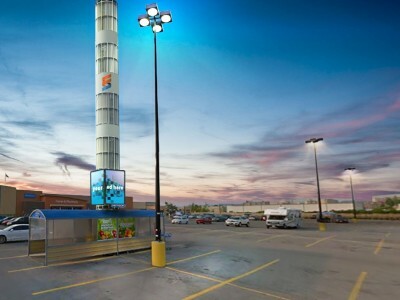 First National Energy seeks to joint venture with major communications companies and tower builders to erect or retrofit Self Powered Communication towers. 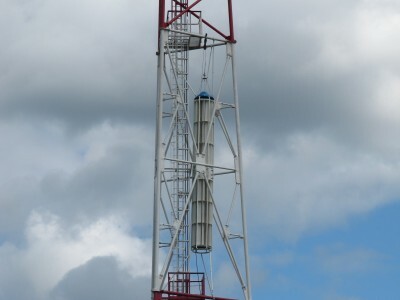 This proven and innovative communication tower solution utilizes FNEC VRTB wind turbines to provide sustainable autonomous power. 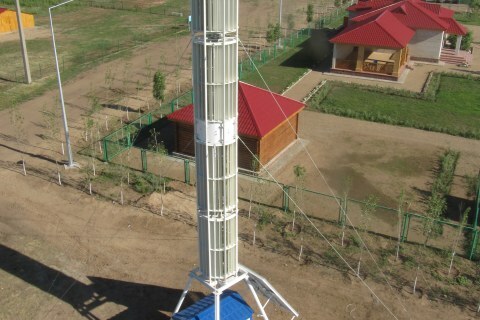 It’s Perfect for supplying reliable power to remote towers in uninhabited areas where no infrastructure exists. 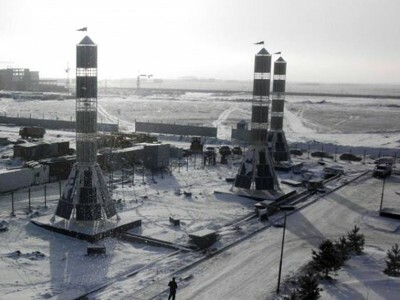 Optimal performance at extreme temperatures from -50C to +50C and at extreme wind conditions, gusts and icing. VRTB turbines have proven to operate at wind speeds from 2 meters per second (4.4 mph) to 54 meters per second (120.8 mph). 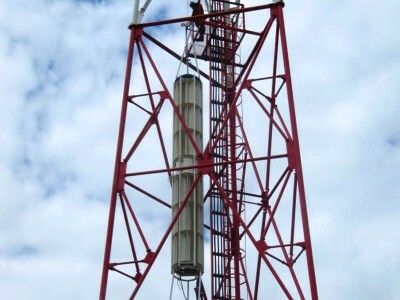 VRTB patented technologies provide safe and dependable power for Communication Tower operations, reducing and in most cases completely replacing the need for costly diesel generator dependency. The VRTB technology is effortless and environmentally friendly. CLICK HERE to see it in operation from up close. CLICK HERE to see it from a distance. 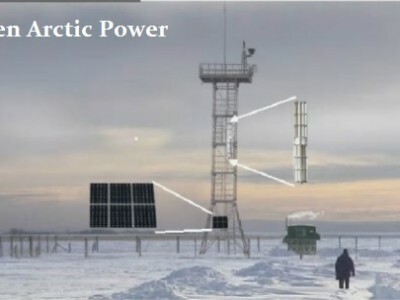 The VRTB turbines have been installed in the arctic at the 72 parallel (equivalent to 800 Miles further north than Anchorage Alaska) since 2009 and are still operating efficiently and reliably to power critical navigational equipment for military and commercial traffic. 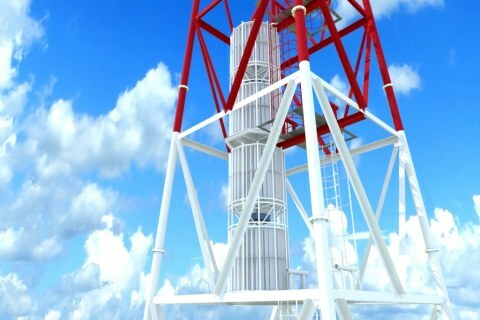 These amazing turbines will be the solution for large scale mining and oil explorations as well as bringing much needed electricity to small and remote towns in Northern Canada and Alaska. 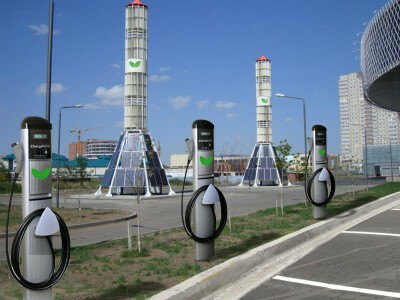 First National is developing completely independent Electric Vehicle Recharging Stations to be installed in Urban areas as well as in completely remote zones in order to increase the freedom of travel throughout all of North America. 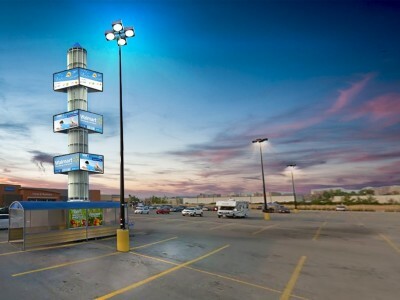 First National has already been working with major Advertising and Visual Communications companies, Big Box Retailers and Regional Sales Centers to implement Self Powered LED Advertising signs. 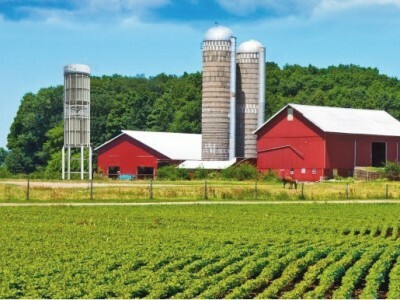 First National is planning to assist Farmers Unions in USA and Canada to create an independent Micro Grid to their over 230,000 family farm members in arranging long term flat rate power agreements at discount rates. 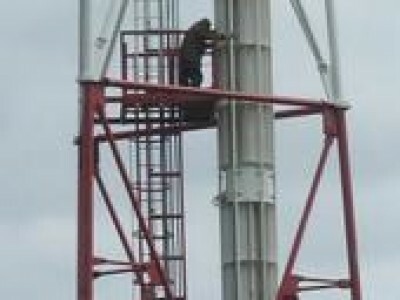 VRTB/FNEC Turbines would be installed at no cost to the farmers and therefore they would realize savings after the first month. We are always looking for strategic alliances to incorporate our VRTB solutions into various renewable energy applications. 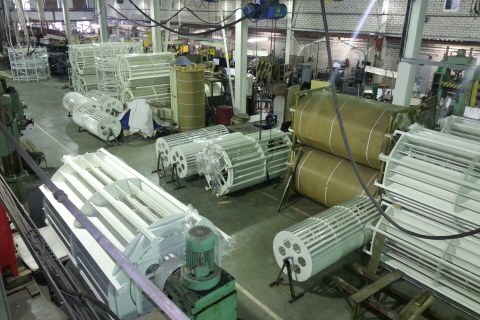 Please contact us with your project and application requirements.